Don't risk purchasing your products with another brand, stay with 2xhome! 2xhome offers the highest quality but with affordable price (The details of our quality are written on our product description). You will not get the same price with this quality from another company again. Don't risk and this offer only allow limited of time. Premier materials with fade resistant polypropylene plastic. Not easy to crack, chip or peel. 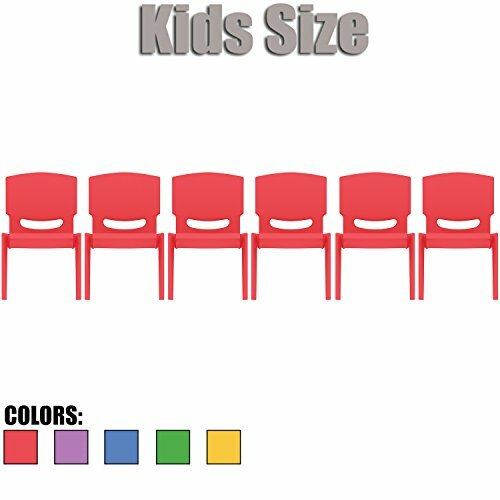 Recommended age for 2-4 years old; Chair capacity: Up to 200 lbs.